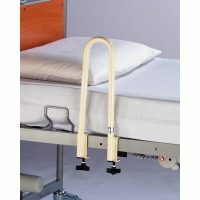 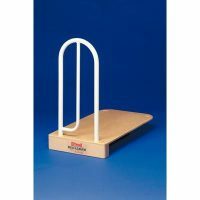 An ultra sturdy bed grab rail, offering stability and confidence to those that have difficulty getting into and out of bed. 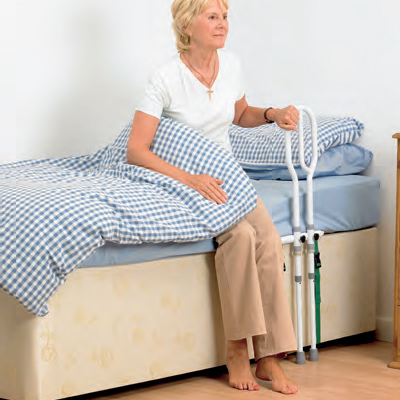 The height adjustable frame can be positioned to suit virtually any divan style bed. 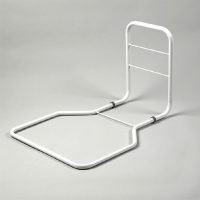 Two legs rest upon the floor and the frame is secured into place via the three colour coded straps provided, ensuring minimal movement when in use. 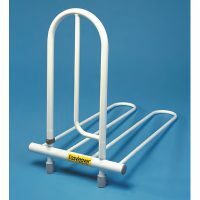 Supplied flat packed, the Homecraft bed grab rail is simple to assemble and fit.